Mr Bru Cru: BAPE: Year Of The Horse. BAPE: Year Of The Horse. 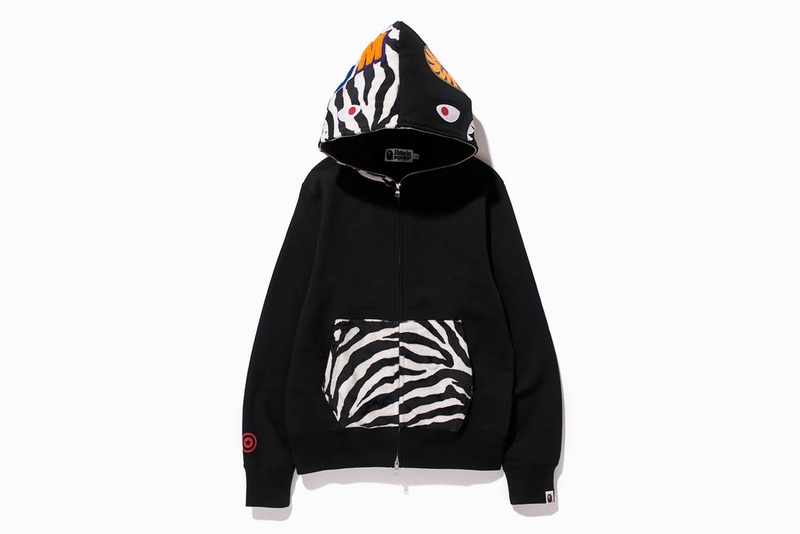 As the winter continues to leave us ashy and wearing tons of layers, the wonderful people over at BAPE are sending over expensive but very nice pieces. The BAPE "Year of the Horse" collection is set to hit their store and online shop soon. Be ready to shell out nearly $400 for this bad boy.